If Zombieland taught us anything, it is that cardiovascular exercise is key to surviving the inevitable Zombie Apocalypse. Don't try and fight hoards of flesh hungry deadites, get out of there ASAP. The upcoming 4 player co-op title Dying Light agrees with this principle as the new 10 minutes of gameplay footage shows; more flight, less fight. Dying Light comes from the disturbed individuals that brought you the Dead Island franchise. whilst it may be swimming in the same genre, Dying Light and Dead Island are two different beasts. The newer franchise is a FPS that mixes the shooting of their previous games with parkour running. 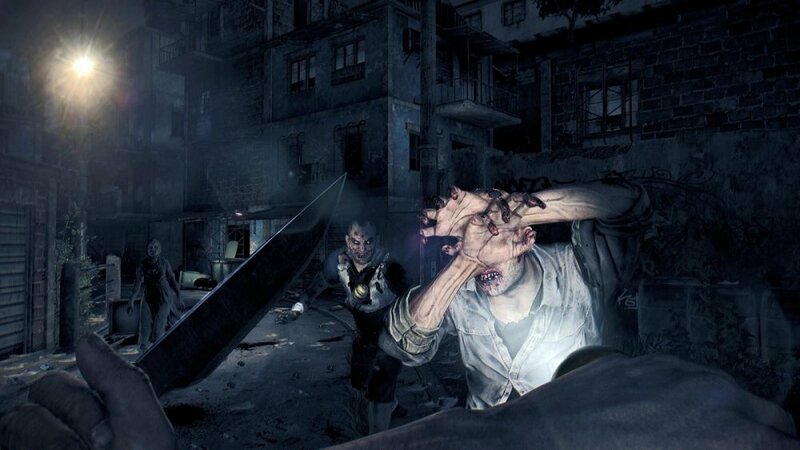 Dying Light is planned for release some time in 2014 across both current generations, or on PC to make life simpler.